What is Media Monitoring & What are the Best Tools? The first step is to decide on what it is you want to monitor. First on your list should be your brand name, then the names of anyone in your team that you’re putting PR activity out under the name of. Next up should be the keywords that describe your product, then at a higher level the keywords that describe your niche. 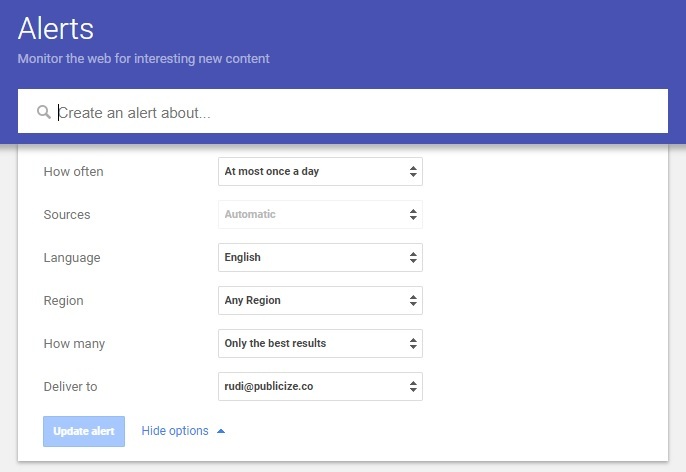 Google Alerts are super easy to setup and provide a foundation for most media monitoring. Just type in what you want to track and select how often you want to receive the alerts. No sign up is required, you just need to enter your email address or RSS feed. Functionality is a little bit basic though. It only tracks web sources such as news and blogs. While this is great for keeping track of any mentions you win in online publications, the obvious blind spot is social media. But the below software helps you fill in these gaps. 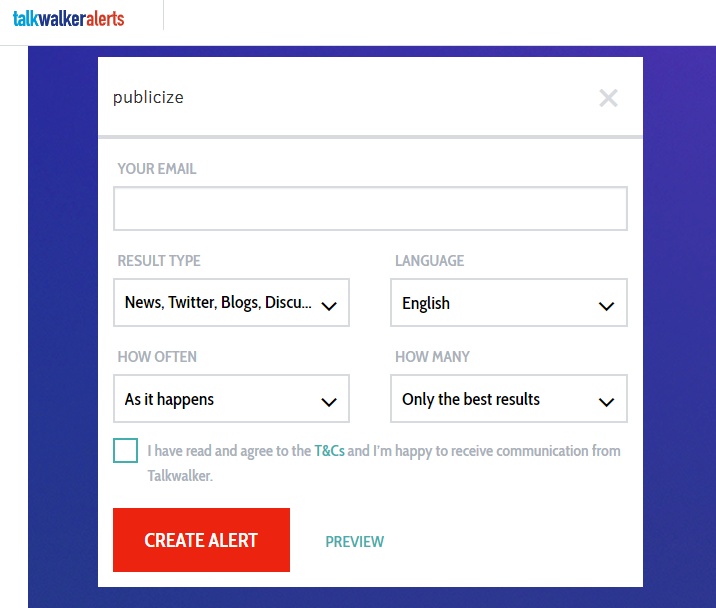 Talkwalker Alerts is similar to Google Alerts. It has straightforward functionality, you don’t need to setup an account and it’s completely free to use. But what sets it apart from Google Alerts is the fact it includes Twitter monitoring. You can also setup filters if you only want to track specific results, such as news sources, blogs or Twitter. Twitter Advanced Search is an absolute goldmine of data. You can search all Tweets for specific words, phrases or hashtags. 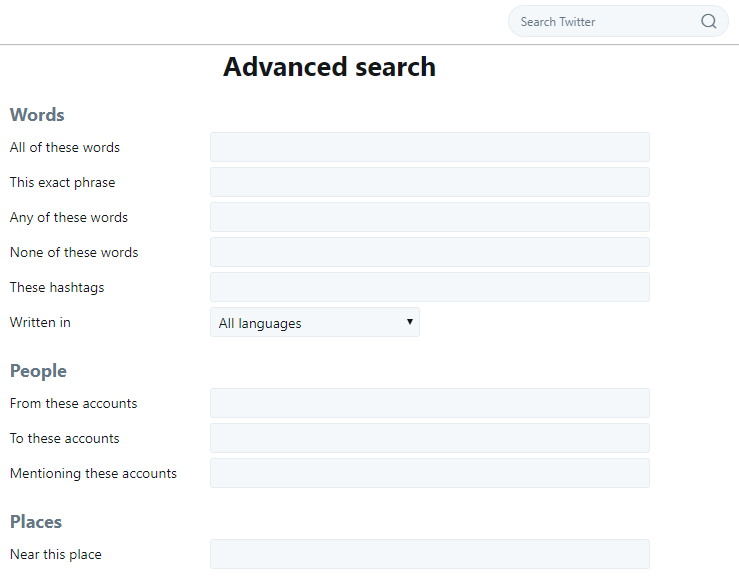 You can also search by users or places, or by mentions of specific accounts. A good tip is to account for common spelling mistakes and autocorrections. This is particularly the case if your brand has non standard spelling. Hootsuite requires a subscription, but provides way more social media tracking compared to any of the free alternatives. You can perform social media monitoring across 35 social networks including Facebook, Twitter, LinkedIn and Instagram. The platform also allows you to post replies and share content with your team. Mention also requires a subscription, but in return you get access to real-time media monitoring across both the web and social. This is particularly useful for B2C brands that need to stay on top of any comments from their customers. You can also compare your share of voice with your competitors and find influencers relevant to you. 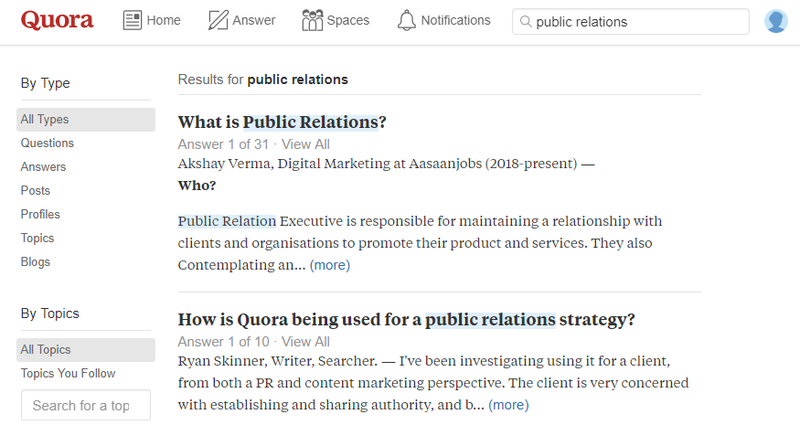 Quora is a great source of up to date information which can help you gauge where the conversations is within your industry. 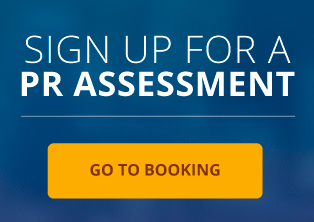 Signup for free, then search for any brand or topic and read the questions and answers that have been posted. You can also setup alerts to stay on top of any terms you’re tracking in your media monitoring. Having a range of media monitoring services in place allows you to engage with any user or influencer who mentions your brand. Save time by writing a few templates which you can quickly copy and paste. This could be to thank someone for a positive review or for sharing your content. 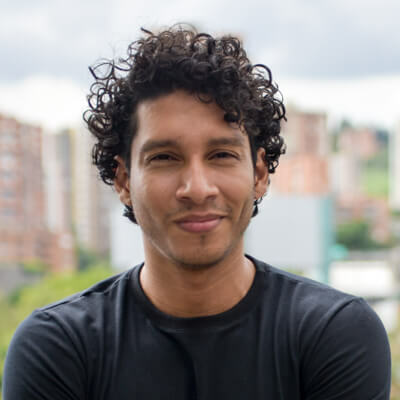 Responding to every mention is a great way for startups to build a community, and while it doesn’t scale very well, if you keep it up for as long as you can it can really pay off. Whenever an influencer mentions your brand, always send them a personalized reply and use this as an opportunity to start building a relationship. And add them to your media contacts database if they’re not already on there. How to do media monitoring sounds complex, but it’s quite simple when you break it down. Identify what it is you want to monitor, then use the best media monitoring tools that are available. And once your media monitoring is live, you’ll start to receive a wealth of quantitative and qualitative data. 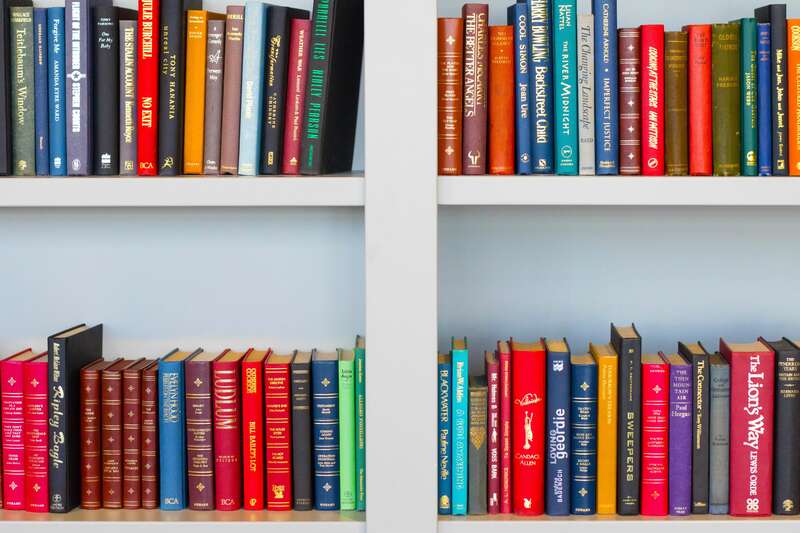 This will help you better understand how your business, your competitors and your industry is perceived within the media and among the wider public.